Türkmenistan merkezi Aziýada bir döwlet. Goňşy döwletler: Owganystan, Eýran, Gazagystan we Özbegistan. Түркменистан меркези Азияда бир дөвлет. Гоңшы дөвлетлер: Овганыстан, Эйран, Газагыстан ве Өзбегистан. Turkmenistan is a country in Central Asia. 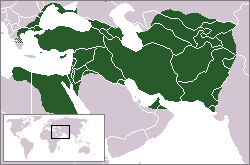 The name Turkmenistan is derived from Persian, meaning "land of the Turkmen". It is bordered by ► Afghanistan to the southeast, ► Iran to the southwest, ► Uzbekistan with ► Karakalpakstan) to the northeast, ► Kazakhstan to the northwest, and the Caspian Sea to the west. More images Turkmenistan - Turkmenistan (Category). 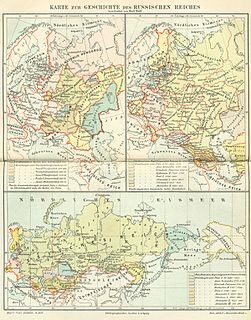 This section holds a short summary of the history of the area of present-day Turkmenistan, illustrated with maps, including historical maps of former countries and empires that included present-day Turkmenistan. The Persian Sassanian Empire (226-650) in 602 to 629, Strokes: Under Sassanid military control. Map of the Western (purple) and Eastern (blue) Göktürk Khaganates at their height, ca. 600 CE. Lighter areas show direct rule; darker areas show spheres of influence.